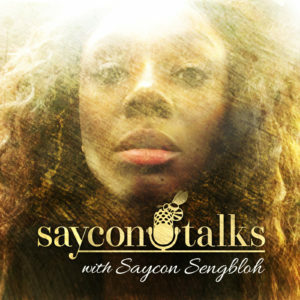 My name is Saycon Sengbloh. I’m an artist. I create art to entertain people, I sing and act night after night to bring people joy! And it is my hope that you can be a part of the new project I’m working on a personal movement that represents where I am in my life as an artist: Howlin’. All the time people ask me when you gonna do a full album? Are you putting out new music soon?! Well the answer is yes! I’ve embarked on a new music project, with the working title Howlin’. I’m an artist so that title could change but the essence of what I’m doing and the songs are true to my heart, originals written by myself, and my co producer Jason Webb and songs written by some of your favorite popular soul and blues music icons with special writers to be announced in the future! Soul music and pop music are close to my heart so much so that I dream in music, I dream of voices singing and that’s no lie! I grew up loving music in Atlanta with my face close to the speaker as Prince’s first album “For You” spun on the record player bringing me to tears, I enjoyed the sensual tender rasp of Sade and as a teenager the Soul fuel hip-hop of Ceelo Green with Goodie Mob and Outcast ( the first hip-hop group to win album of the year at the Grammys) was the soundtrack to my young life. Why am I sharing all of this with you? Because its my hope that you will be a part of my journey. Help me to keep original soul music alive. Howlin is Popular Soul music. 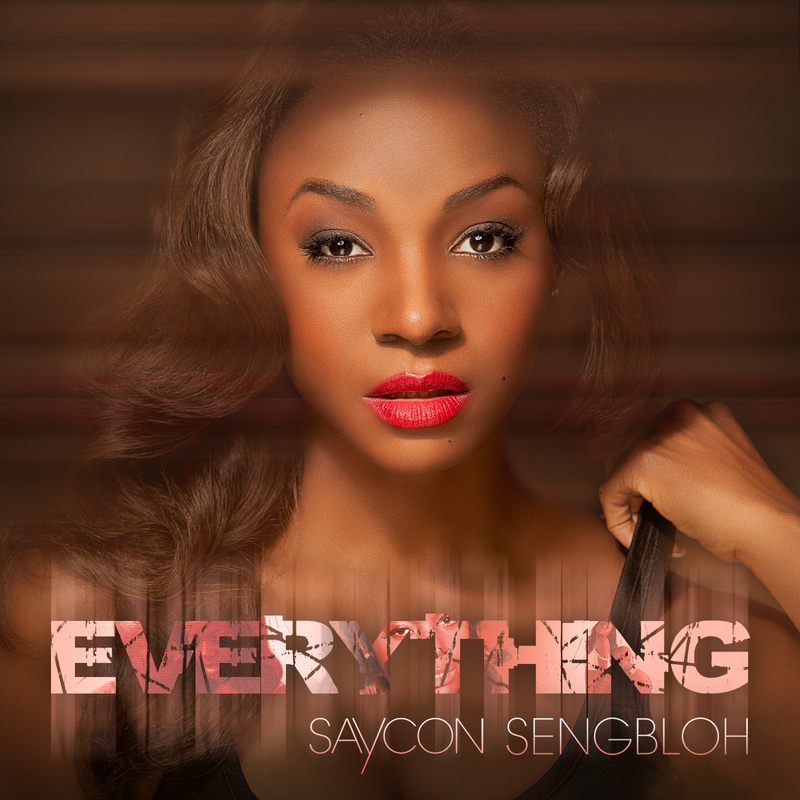 too much to describe as you can see, DONATE NOW to get hear the album and truly see what I mean! Thank you ! Thank You! Thank You! The life of an Artist depends on community!